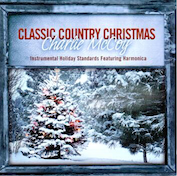 Any musician in Nashville has heard of Charlie McCoy. A mainstay in Music City since the '60s, Charlie has played on dozens of hit records, including work with such legends as Elvis Presley, Johnny Cash, Dolly Parton, Simon and Garfunkel, George Jones, Bob Dylan, Roy Orbison and many more. 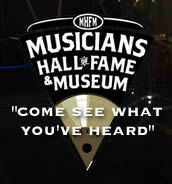 The solo work of this Country Music Hall Of Fame member is contained on more than three dozen albums that Charlie has released over the past four decades. 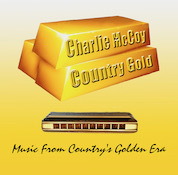 Charlie has performed all over America, Japan twenty times and in over two hundred cities and towns in Europe. If you're looking for a particular album that Charlie has recorded, you can find it here. They are all available on CD, and some on LP or cassette. 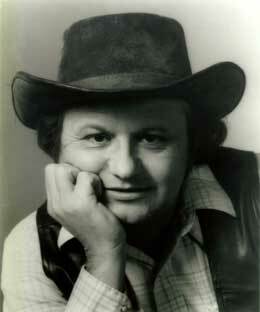 They can be ordered directly from Charlie McCoy on this web site. There is also an instructional DVD and Charlie's autobiography. Here is my all instrumental treatment of some of Country Music’s biggest titles. As always, I am supported by some of the finest musicians, singers and engineers that Nashville has to offer. 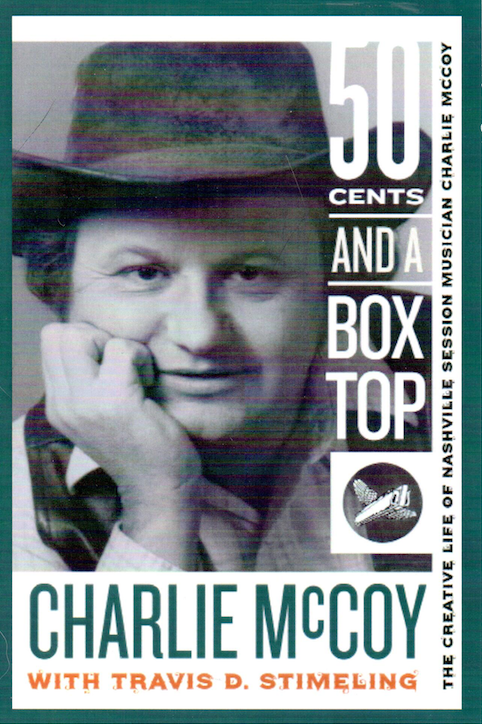 This is Charlie's autobiography, a good look at studio recording history, stories about Hee Haw and Charlie's career as a recording artist. Learn to play country harp... Note bending, cross playing, solos, bluegrass licks, building speed.